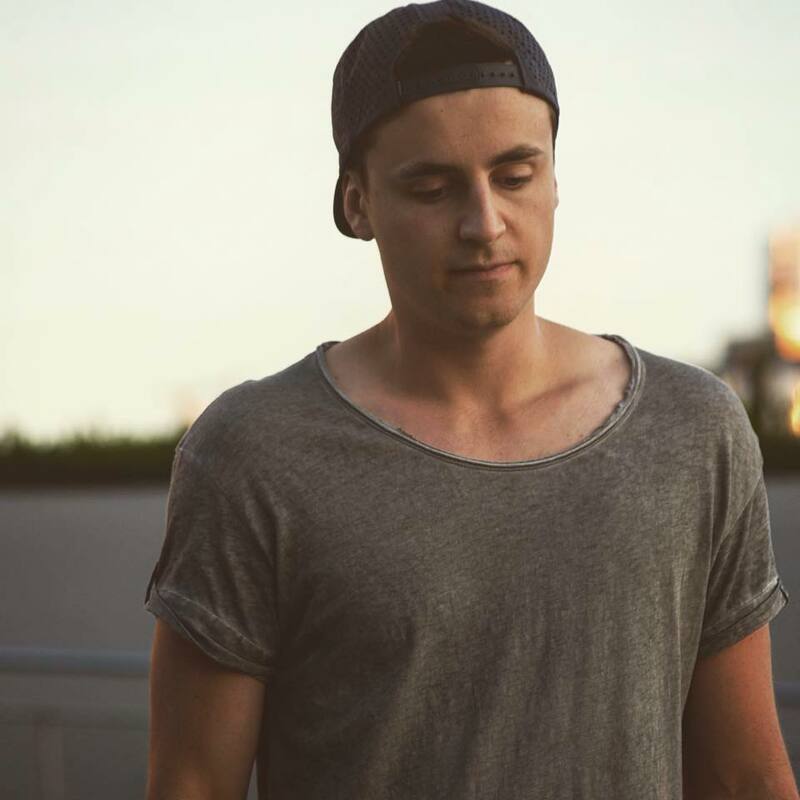 Luca Schreiner is a 23-year-old producer, DJ, and musician from Stuttgart, Germany. His first successes came in the form of remixes, working with big names in the industry like OMI, Shaggy, Roger Sanchez, and Era Istrefi. More recently, Luca has continued his remix winning streak, supporting breakout hits from Louis Tomlinson, James Arthur, Alessia Cara, Matoma, and more on the way. In addition, Luca released his tremendous debut single “Missing“ on Ultra Records, remaking the classic track from Everything But The Girl. Luca’s songs have been streamed more than 50 million times on Spotify. The stats are impressive and speak for themselves, but they reinforce one thing: people love his music. Luca’s success has allowed him to play festival shows next to friends like Don Diablo, Felix Jaehn, Oliver Heldens, EDX, and many more. At just 23 years of age he’s just getting started, so watch out for more tunes from the young phenom!